Our mission has always been to provide channels to promote and preserve public safety, and to consistently find ways to ensure a safe and secure environment. We are committed to make sure that every citizen with whom we interact is treated with dignity, compassion and respect. The safety and well being of the members of our community remains our number one concern as we continue to be obligated to protect the constitutional freedoms of all and to continue to fairly enforce local laws and ordinances and the laws of New York State. By working together with the community, we can solve problems, maintain the peace, provide safety and security for our citizens and reduce the fear of crime. 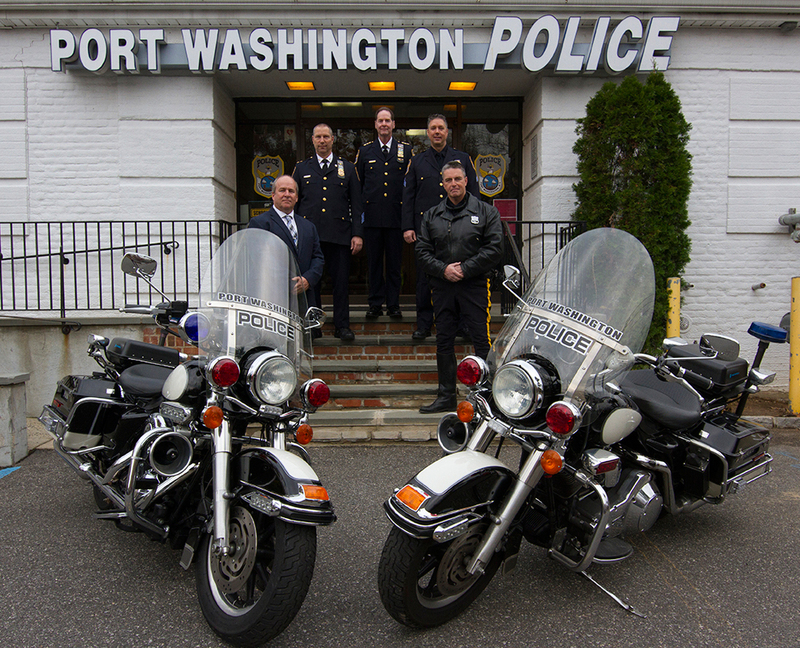 As always, the officers and members of the Port Washington Police District serve with integrity, accountability and excellence.